The Fruitful Pursuit goes underground. 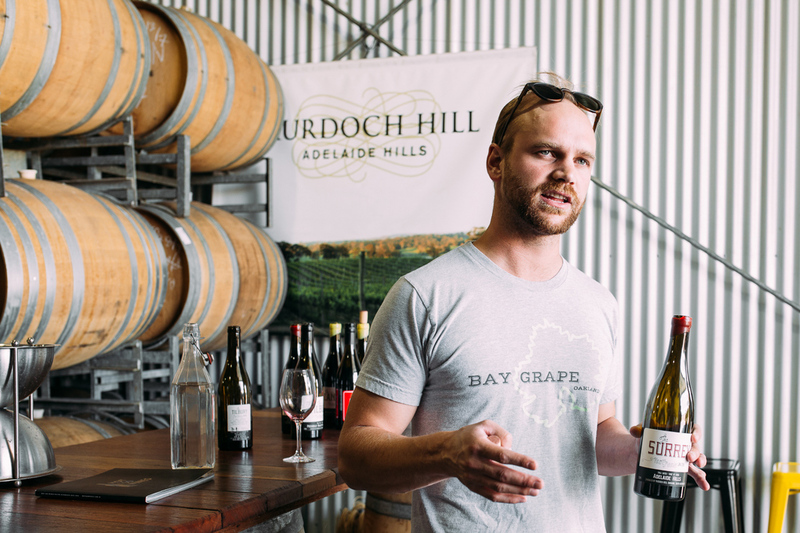 When we were first introduced to James Hopkins and The Fruitful Pursuit back in March, we thought we’d met Adelaide’s newest and most ambitious wine tour operator. Little did we know of what was to come from the network James was building. The Fruitful Pursuit’s Juice Box runs this Sunday, 11 December. Tickets and further information available from the event page. 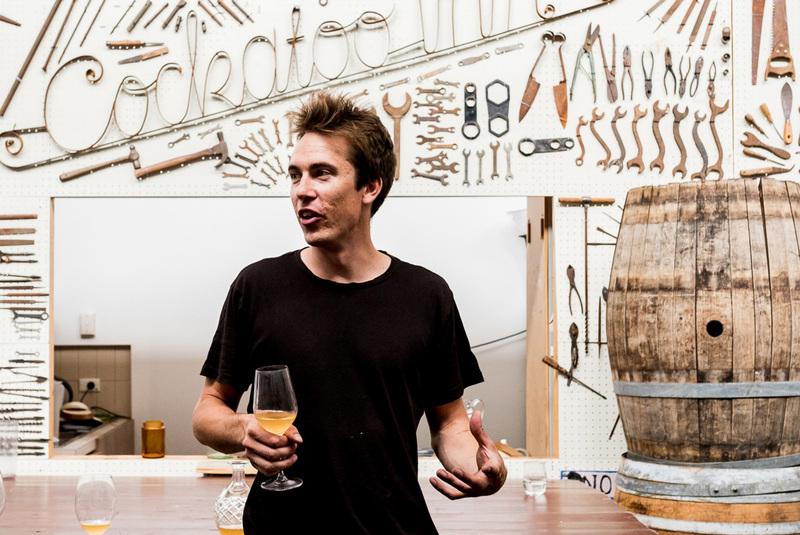 The Fruitful Pursuit’s concept was to take punters deeper into the industry than a conventional tour, and with the incredible reception James has received, the collective has broadened out into creating events that carry the same aim. “As it started originally, it’s all coming about very organically. The way I view it now is that we have created a platform, and that platform is really malleable,” James says. “The concept landed in my lap via a guy called Dylan Arvidson, who does Les Sauvages,” James explains. 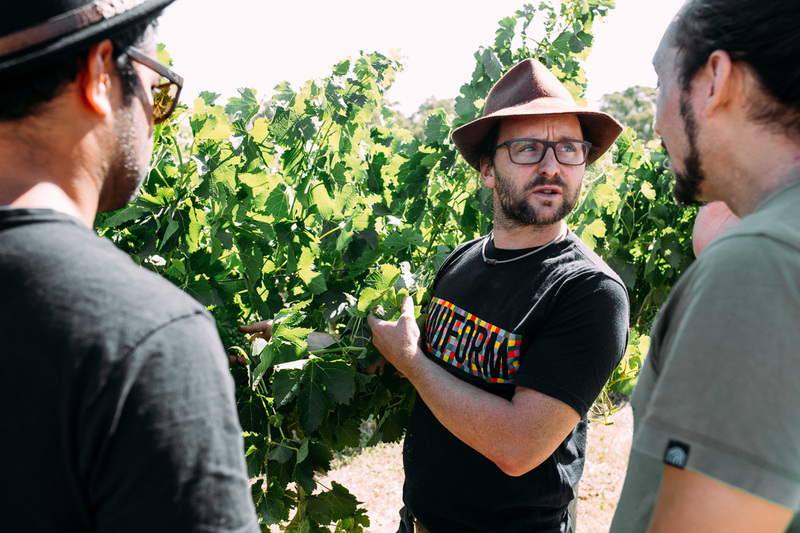 “He was of the more progressive thinkers at Sidewineder… and we talked about this idea that he’s had in Margaret River that’s essentially a wine battle. Four winemakers will be set up in the as-yet-undisclosed location where Pursuiters can taste their wares, make a purchase at the bar, and then drop a token off at the winemaker’s booth to properly give credit to their wine’s smashability. The event, like everything that comes from The Fruitful Pursuit, is heavily focussed on approachability, good vibes, and giving a platform to winemakers whose product best suits that atmosphere. “We’ve got Brendon Keys of BK Wines, we’ve got Michael Downer of Murdoch Hill, we have Tom Shobbrook, we’ve also got Steven Crawford, who does Frederick Stevenson wines. Now they’re definitely a part of the forward, progressive style scene that’s been happening in South Australia for the last five years,” James says. 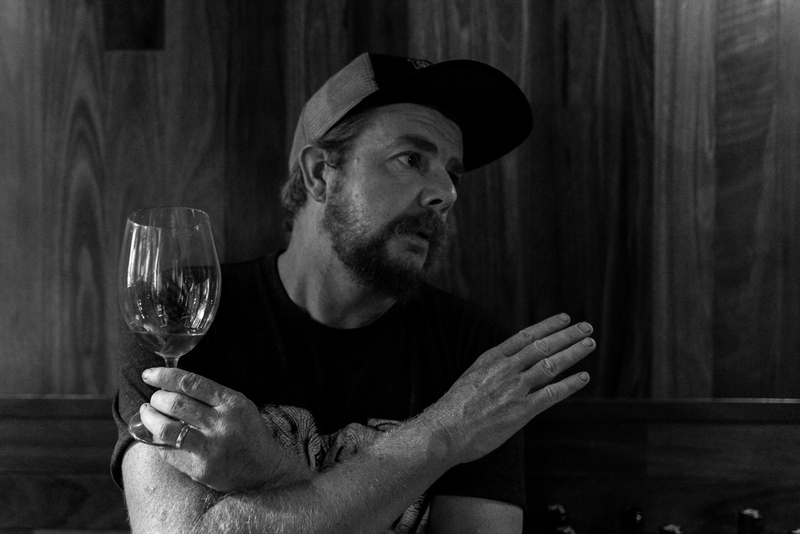 “All of these guys come from more solidified, conventional practice, but are definitely part of the ‘drink now’ movement, and they are making amazing wines. As for which wine will be deemed Most Smashable, James may be carrying some bias. Juice Box runs this Sunday, 11 December from 2pm at a secret basement location. Food and your first drink is included in the ticket price, and a guaranteed good time will be provided by The Fruitful Pursuit and Skin Contacts DJs. For tickets and further information, hit up the event page.